With the recent 3D re-release of The Lion King grossing almost $100 million, Disney is wasting no time at getting the rest of their slate re-done in the format. 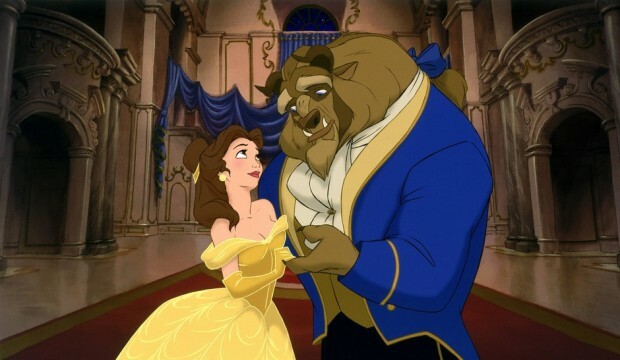 They announced plans for The Little Mermaid, Finding Nemo and Monster’s Inc., but first up is Beauty and the Beast. Just like the Titanic 3D trailer from last week and the Star Wars: Episode I – The Phantom Menace teaser from last month, watching these on a 2D computer screen is a bit pointless, but it is interesting to note how Disney is handling the (re?) marketing of their hits. Just like The Lion King, this one seems fit for the format, and with that post-conversion being handled surprisingly well, I’d also be interested in revisintg one of my childhood favorites. Check out the trailer below via Yahoo which reminds us that a new Tangled short will also be attached. 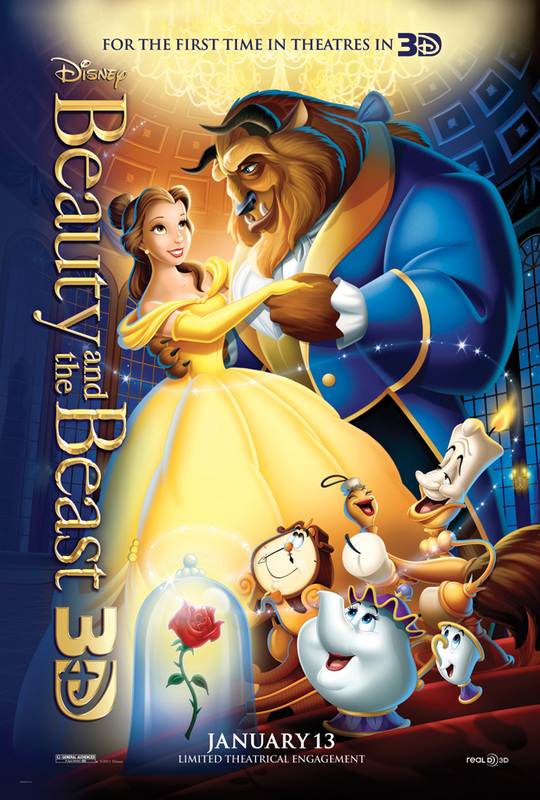 Beauty and the Beast 3D hits theaters January 13th, 2012. Do you think this will be as successful as The Lion King re-release?